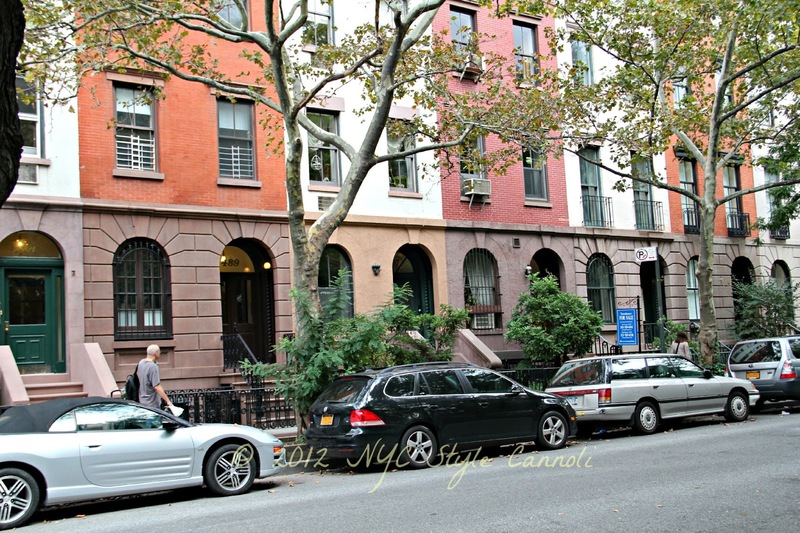 Photo Gallery Tuesday "A Chelsea Street"
New York City is a big city for sure, but then you walk by this street. And you really feel like you are in a small, quaint town. This is the area of the city you wish to explore. The areas where folks live, and enjoy fabulous cafe's, restaurants and parks. I always tell you to venture away from Times Square and just walk around and take in the atmosphere. There is nothing like it. I just love walking through the quaint little neighborhoods of the city...particularly the West Village and Brooklyn Heights.